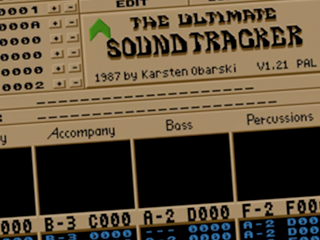 I think most people got acquainted with Karsten Obarski through his music editor – the SoundTracker – and the music scores that came with it. 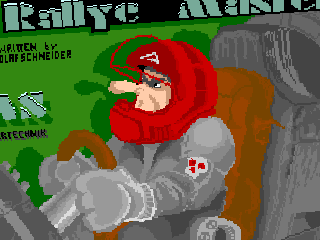 And afterwards, a very large number of simple music- and demos discs, flooded the Amiga scene, where the music was composed with the SoundTracker or one of its successors. Doesn’t everyone remember the ‘D.O.C Musicpack‘? 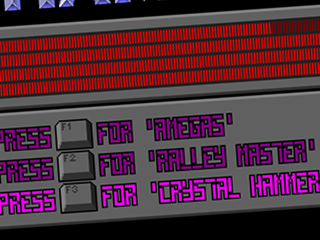 I have to say, that I was completely blown away, the first time I heard Amegas, Crystal Hammer and Rallye Master. I have selected some of my favorite tunes from Karsten Obarski, in the following posts.